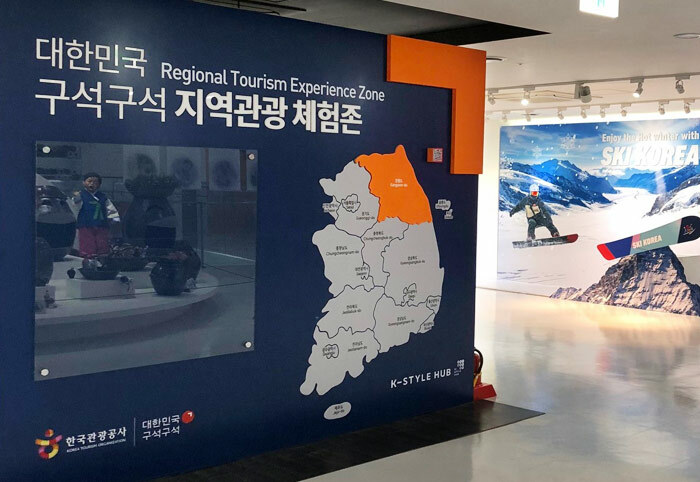 The Regional Tourism Experience Center is a multipurpose space where you can enjoy special exhibitions on regional tourism and experience Korean culture like trying on hanbok (traditional Korean clothing) as well as various arts and craft activities. 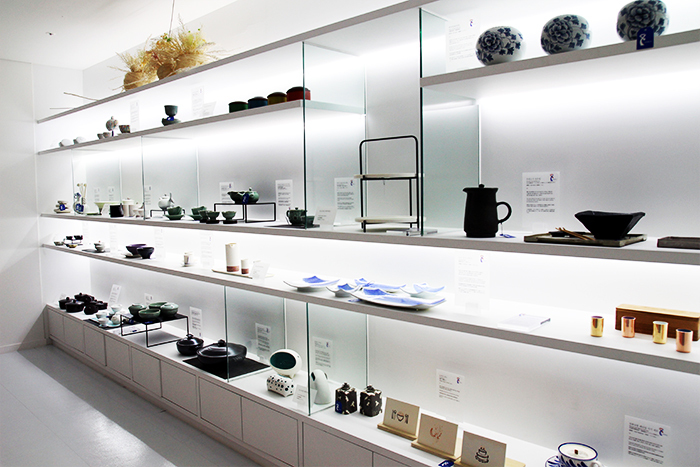 It is an exhibition space featuring excellent cultural products and tourist souvenirs. 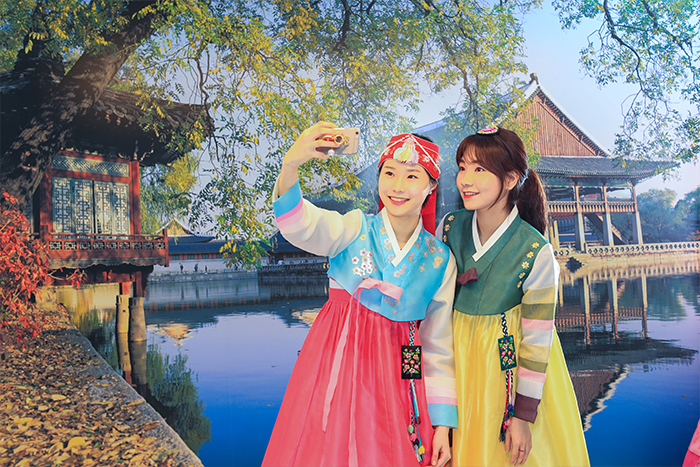 Visitors can try on various types of hanbok ranging from casual everyday hanbok to elaborate hanbok worn by kings and queens and take pictures. - Registration: On-site registration on a first-come, first-served basis. Maximum of 6 people per 30-minute session can try on hanbok. Registration may end earlier than closing time. *Prior registration is required for groups. Maximum of 24 people for 1 hour, for up to 2 hours. Two group reservations accepted per day: one in the morning (9:00–12:00) and one in the afternoon (13:00–18:00). Reservations not accepted for weekends and holidays. - Individual participants are admitted on a first-come, first-served basis while groups must make prior reservations. Please be aware that reservations are not accepted for weekends, and everyone is admitted on a first-come, first-served basis. 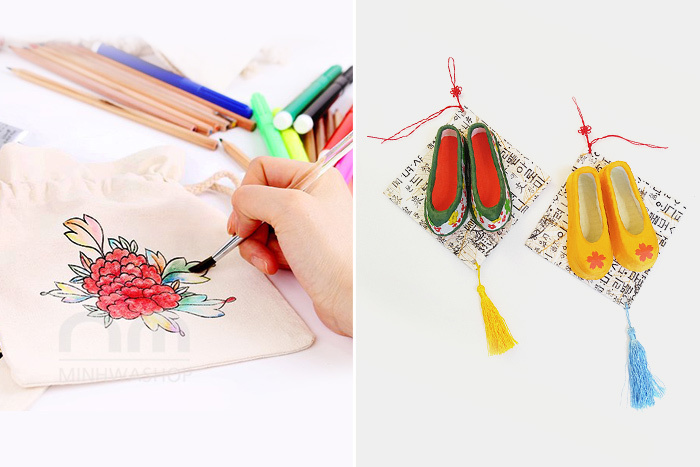 Visitors can try their hands at various traditional arts and craft activities. - Registration: On-site registration on a first-come, first-served basis. *Prior registration is required for groups. Reservations not accepted weekends and holidays. Individual participants are admitted on a first-come, first-served basis while groups must make prior reservations. Please be aware that reservations are not accepted for weekends, and everyone is admitted on a first-come, first-served basis.